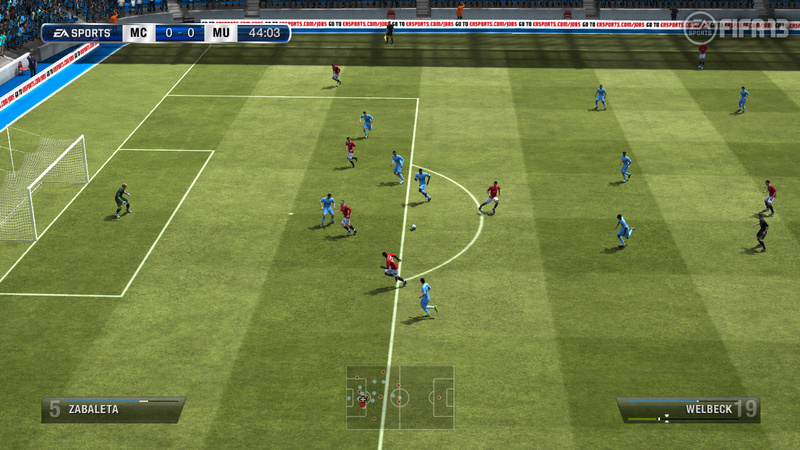 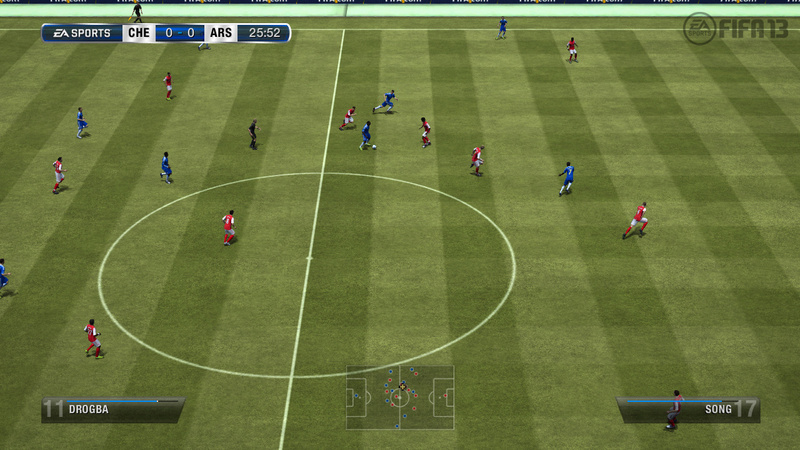 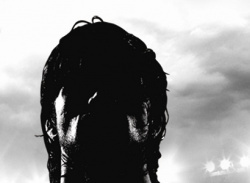 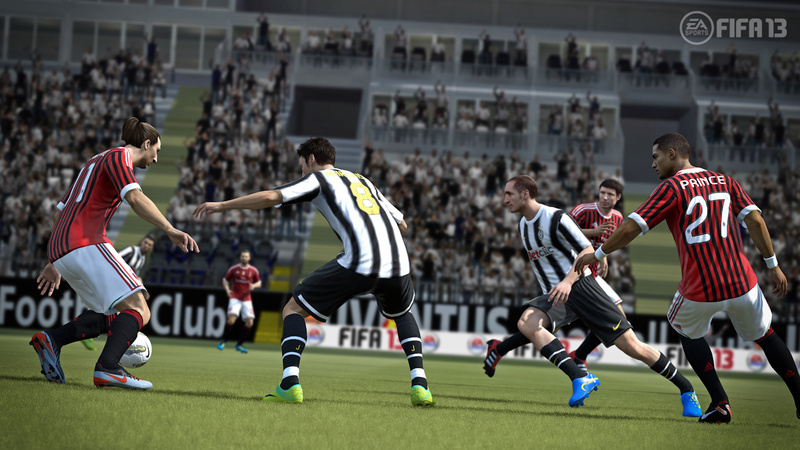 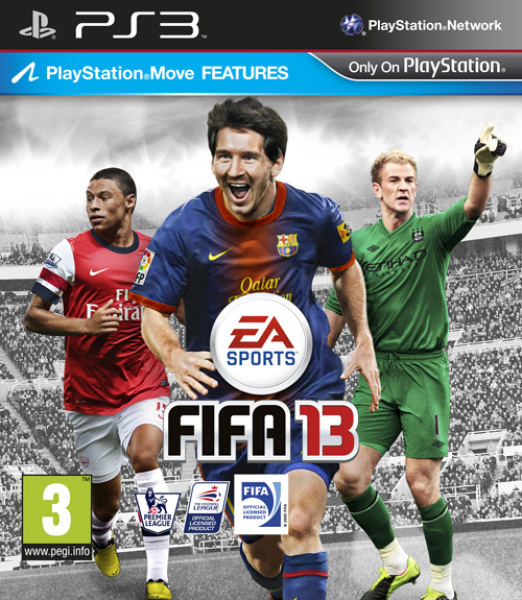 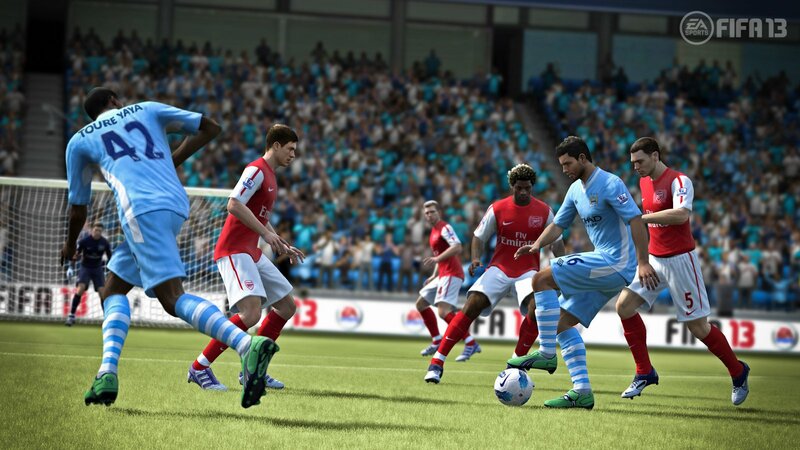 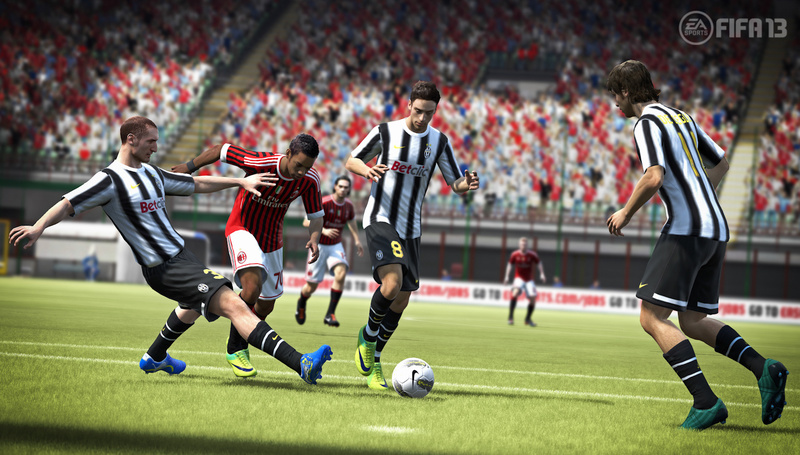 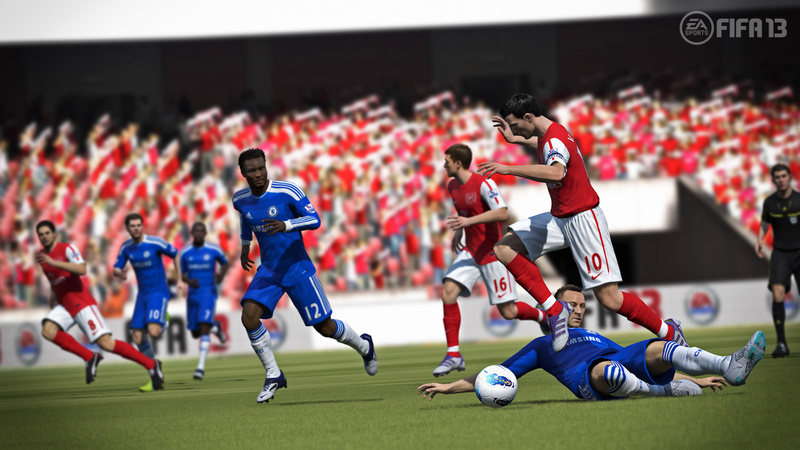 In FIFA 13 every touch matters with the most comprehensive and intuitive dribbling system ever developed. 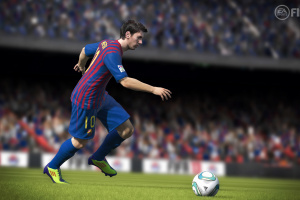 Inspired by the world’s best footballer, Lionel Messi, Complete Dribbling enables players to face their opponent and use precise dribble touches combined with true 360° mobility with the ball, so it’s easier to be more creative and dangerous in 1v1 opportunities. 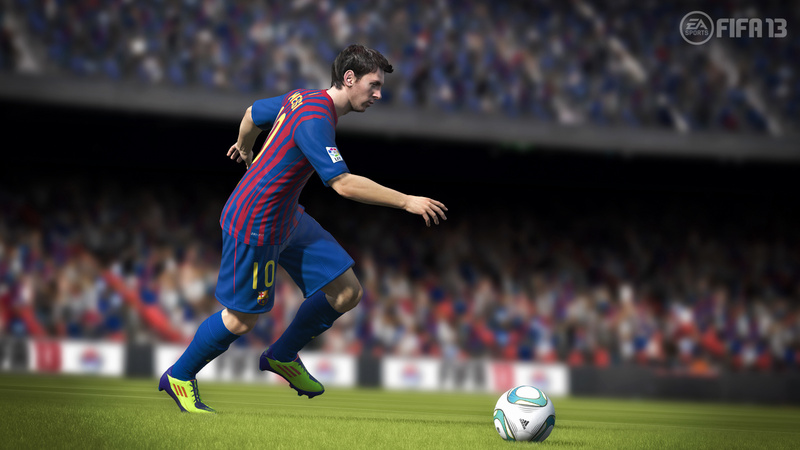 Players change direction quicker, are more explosive accelerating with the ball, and are more effective shielding defenders for longer stretches. 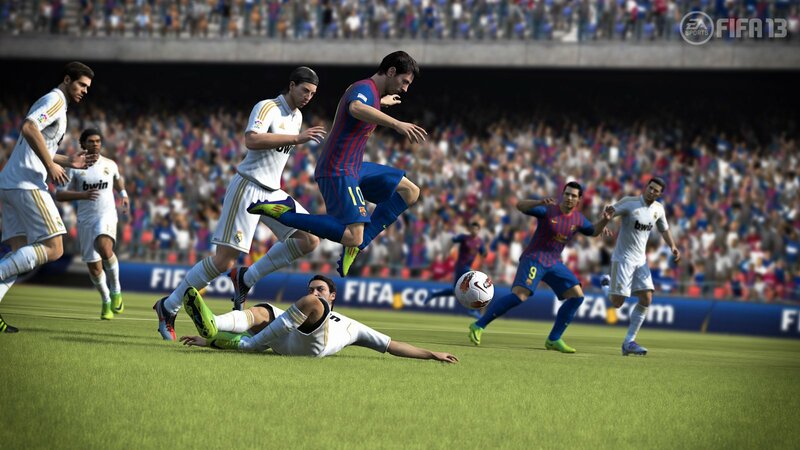 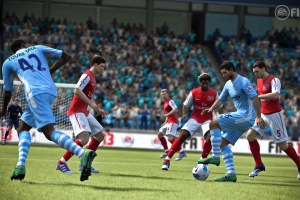 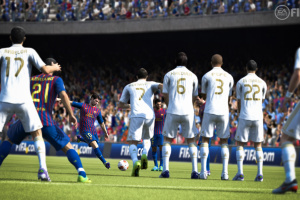 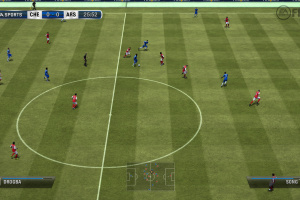 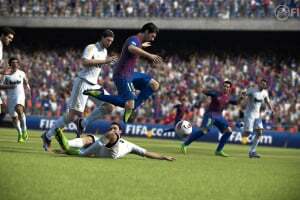 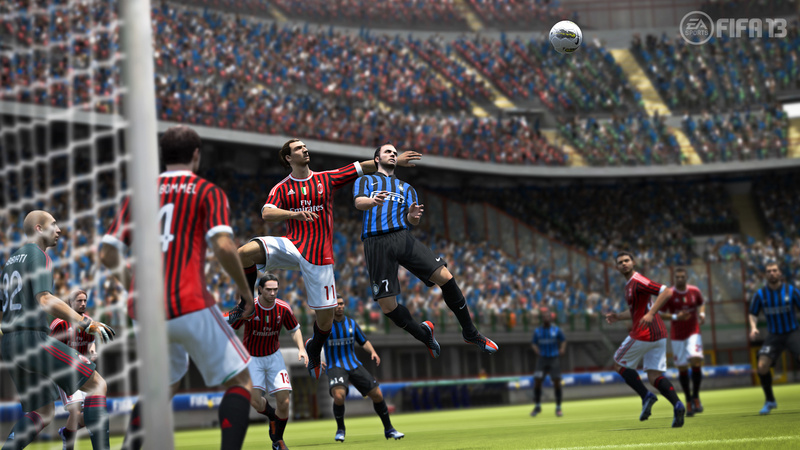 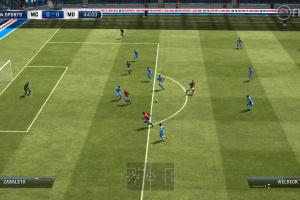 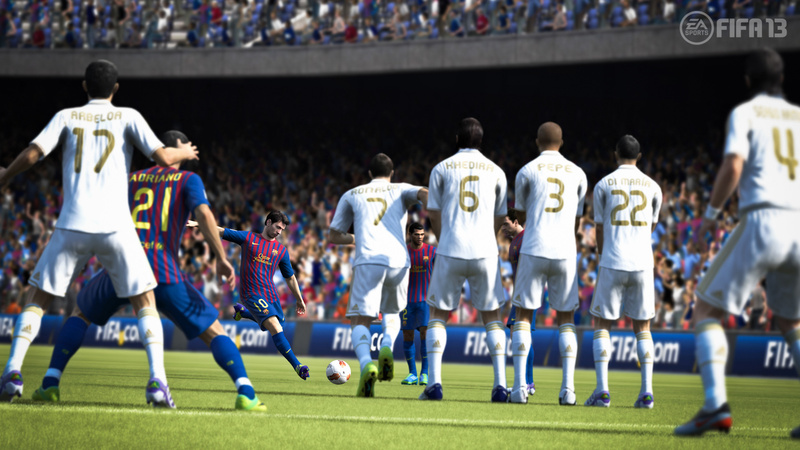 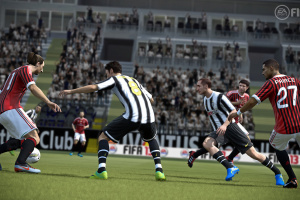 FIFA 13 1st Touch Control transforms the way players control the ball, eliminating near-perfect touch for every player on the pitch, and creating variety and uncertainty around ball control. 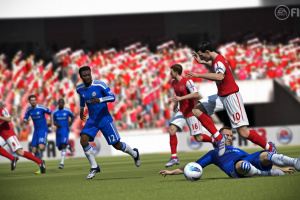 Factors such as defensive pressure, trajectory of the ball, and velocity of the pass now impact a player’s first touch, creating more opportunities for defenders to win back possession. 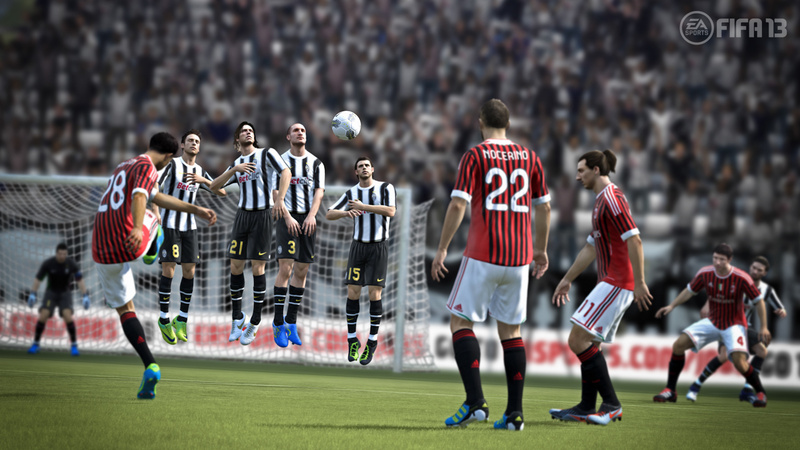 · Improved Career Mode with major changes developed in response to requests from the most passionate fans of the franchise.· New features to enhance the massive EA SPORTS FIFA online offering, including improvements to the wildly popular Head-To-Head Seasons mode· Multiple new features and benefits to EA SPORTS Football Club, the live service that is the heartbeat of FIFA· Complete authenticity with more than 500 officially licensed clubs.